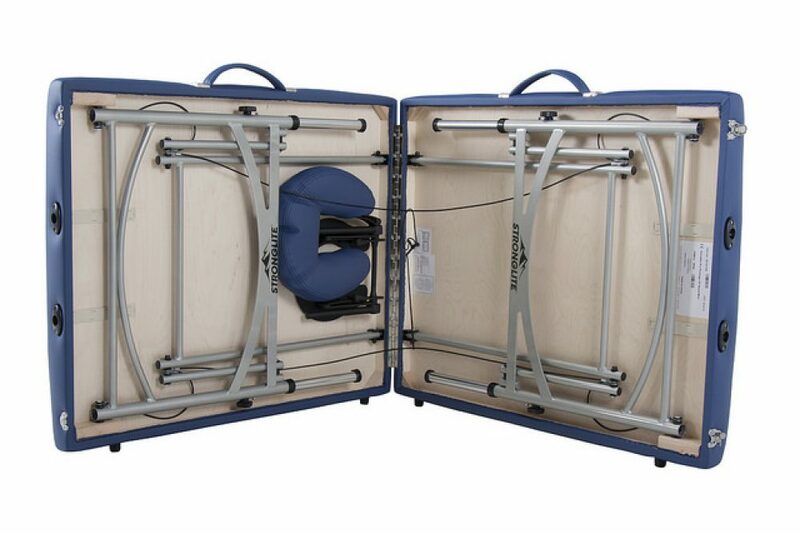 The Versalite Pro by Stronglite is designed to take you from the classroom, to the beach-side resort, to the athletic field and anywhere else you may need to travel. Just don’t let our low package price fool you. 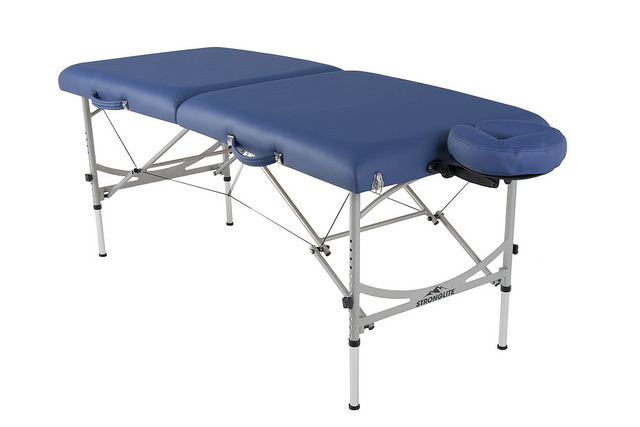 The table is a professional quality portable massage table backed by the best warranty in the industry. 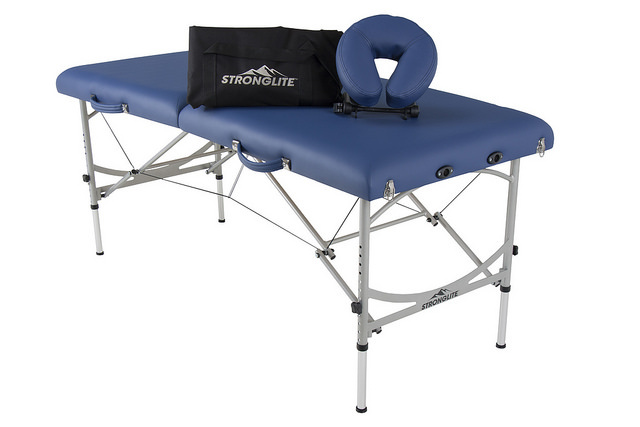 The Versalite Pro by Stronglite offers an improved and upgraded aluminum portable massage table package at a great value….perfect for the on-the-go massage therapist. 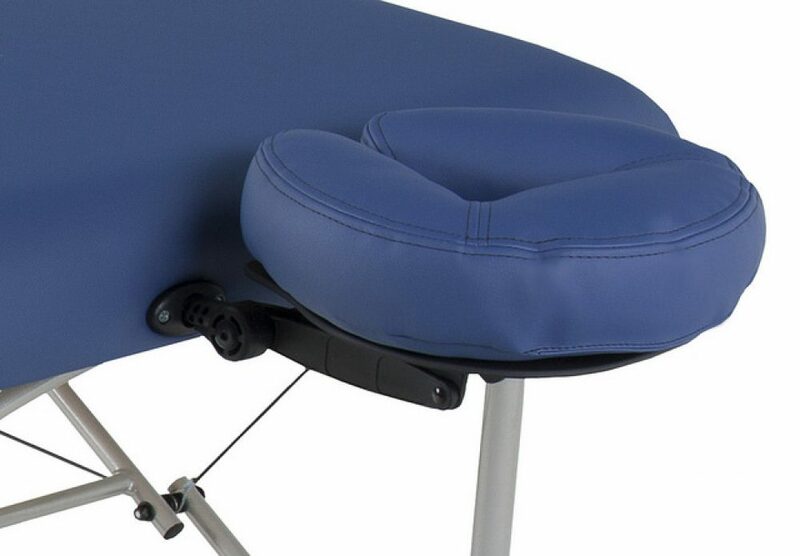 • 2 1/4″, two-layer cushioning system for long-lasting comfort.